H & M SINGAPORE STORES HAVING UP 50% SALES STARTING 3 OCT!! DON"T MISS IT! 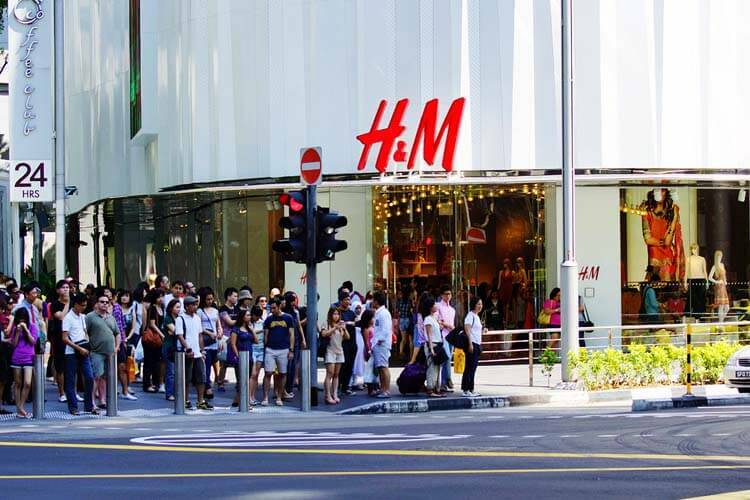 You are at:Home»Entertainment»Fashion»H & M SINGAPORE STORES HAVING UP 50% SALES STARTING 3 OCT!! DON”T MISS IT! H & M SINGAPORE STORES HAVING UP 50% SALES STARTING 3 OCT!! DON”T MISS IT! *This offer is not available on our online store. Previous ArticleSNOW CRAB AND CRAYFISH ADDED FOR MOOKATA BUFFET @ $25.90?? WOW!